The summer is going by fast. Here in the Northeast we have had a wonderful summer just enough sun and rain. What a contract to the horrible drought in the south. If you find yourself in Boston August 19 and 20th please stop by to say HI at Boston’s GreenFest at City Hall Plaza. There will be live music vendors showcasing green sustainable products and education. 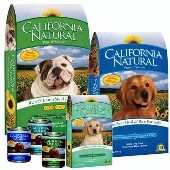 Funlovingpets.com will be showing TKO organic cleaner works like magic on the tough dirty greasy places. 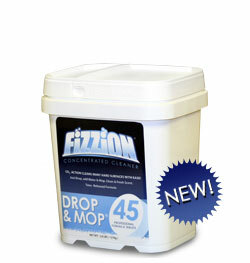 We will also have Fizzion all natural product for cleaning floors. It comes without all the water, utilizing lower carbon footprint. The famous and greatly needed 100% pesticide free Bed Bug Patrol. Kills Bed Bugs, adult, larvae and eggs. Do not leave home with out it.